Budapest, Hungary March, 2012 — The world's first university course describing social media from the medical perspective goes global as The Social MEDia Course is launched with innovative prezis, post tests and gamification. Social media is changing how medicine is practiced and healthcare is delivered. Patients, doctors, communication or even time management, everything is changing, except medical education. In the era of online communication, we clearly need a revolution! 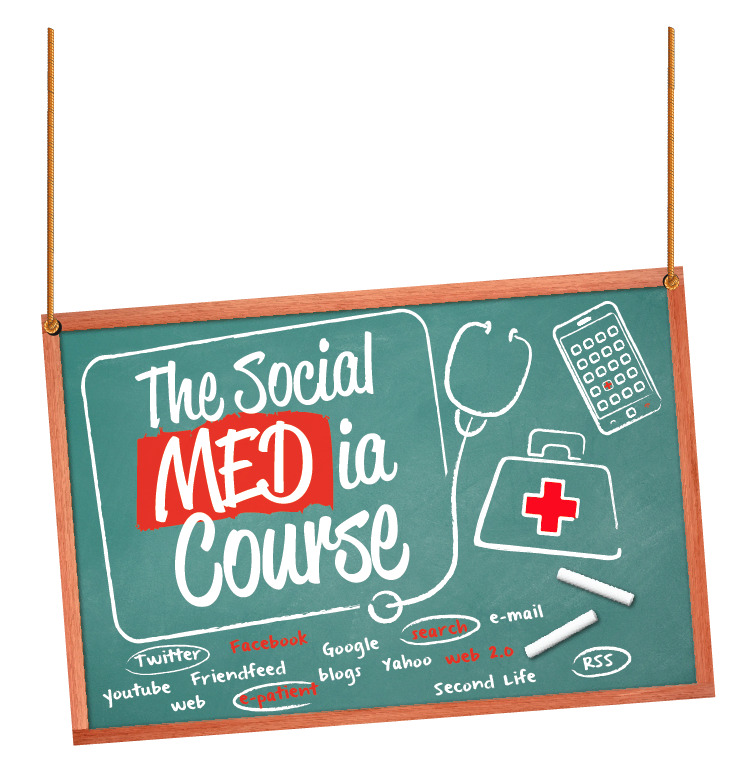 When a British physician wanted to visit Hungary every week just to attend the world's first university course focusing on social media and medicine, it was a sign to design a global format with the guidance of a prestigious Advisory Board. 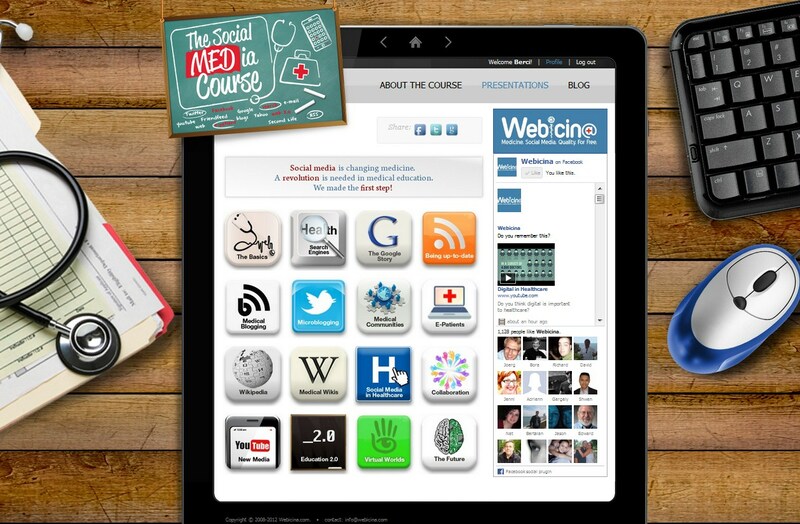 The Social MEDia Course was launched by Dr. Bertalan Mesko, managing director of Webicina.com, and features 16 innovative Prezis, exciting tests, badges and achievements. Medical students, physicians and even patients, everyone is welcome to take the course which is, of course, for free. Topics include e-patients, medical search engines, mobile apps, blogging, Twitter, using Facebook as medical professionals or checking Wikipedia, Google and other online services from the medical aspects. The Prezis are constantly improving and users are encouraged to take the full course by earning badges and receiving a certification after successfully finishing the course. Please contact Dr. Bertalan Mesko for more information, or to schedule an interview.